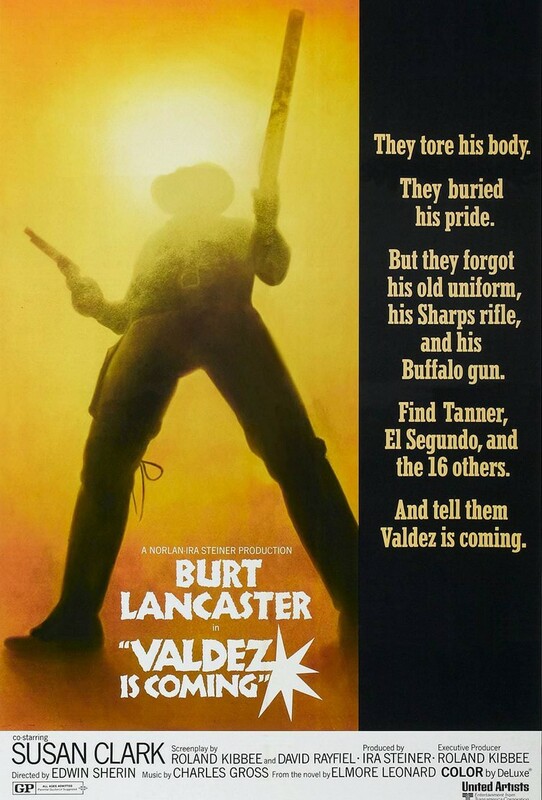 Description: A Mexican-American sheriff must resort to violence against a powerful rancher in order to get just compensation for the pregnant Indian widow of a wrongly killed black man. 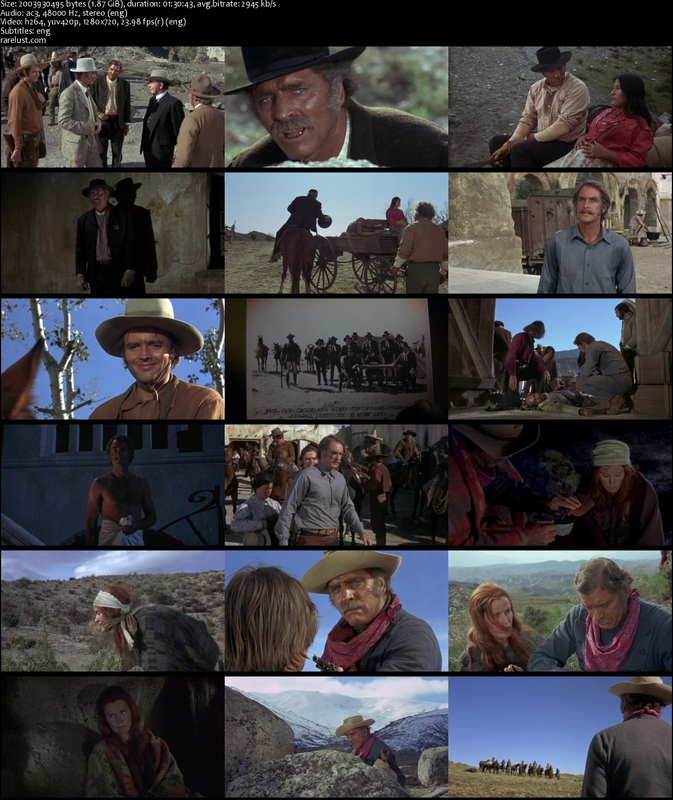 One of the best westerns ever! Valdez is coming!